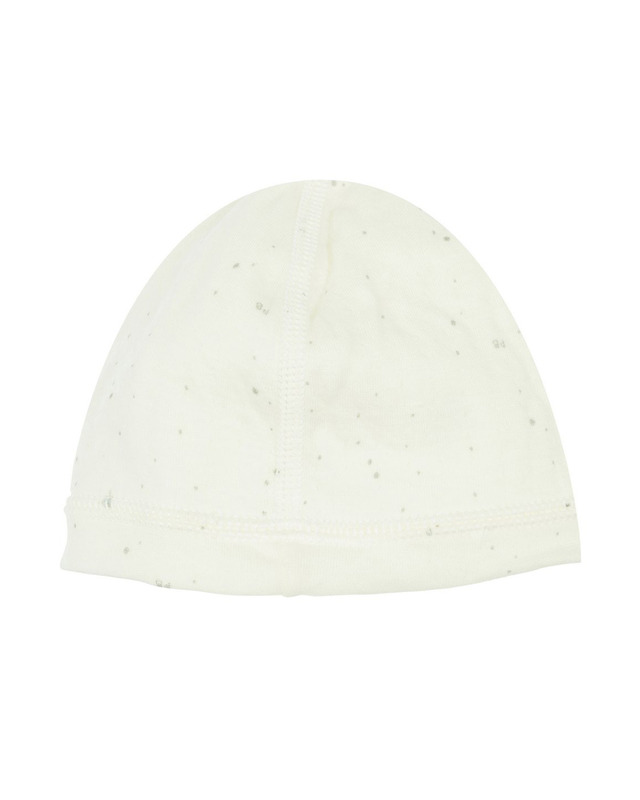 Petit Bateau soft cotton offwhite hat with grey polka-dot detailing. 100% Cotton. Imported.